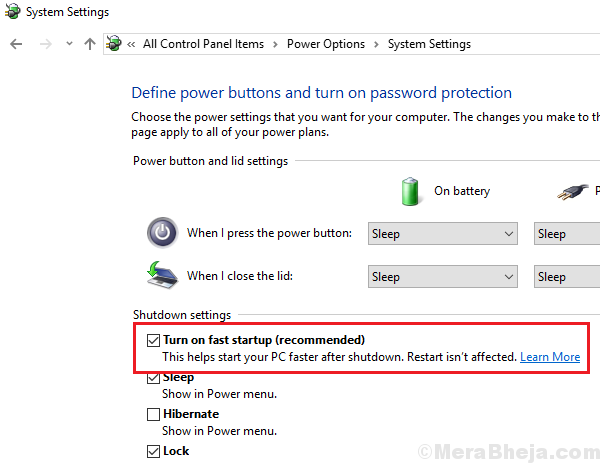 Ideally, we need to close all programs before shutting down or restarting the system. However, in case we don’t, it would prompt while attempting to shut down the system. The options would be either to force close the system or close those programs first. Clicking on Shut down anyway won’t help in this case since the screen would remain stuck on that page. The only way to shut down the system would be to power it off. The issue occurs when a troublesome update file prevents the system from both updating itself and shutting down. 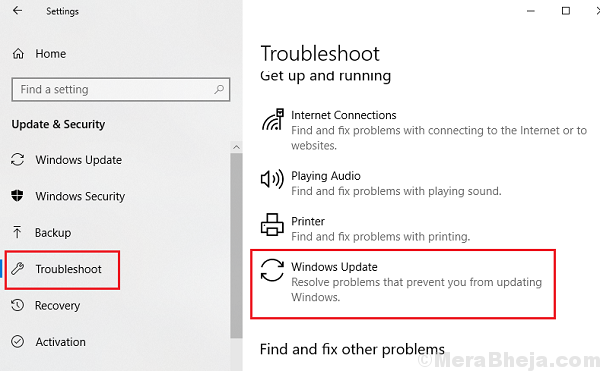 Since the issue is with the Windows update, we could try the associate troubleshooter to fix the problem. If it helps, nothing else would be needed. 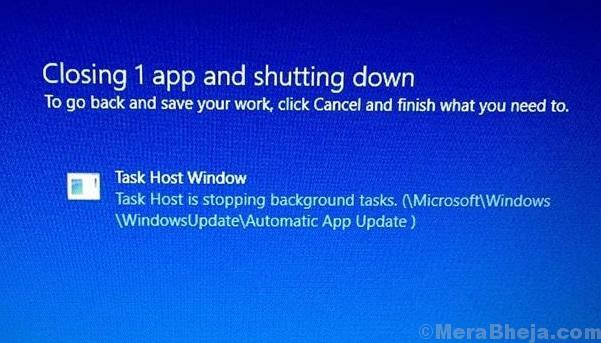 3] Find the Windows update troubleshooter and run it. 1] Press Win + R to open the Run window. Type services.msc and press Enter to open the Windows service manager. 2] Locate the Windows update service in the list which is arranged in alphabetical order. 3] Right-click on the service and then click on Restart. 1] Press Win + R to open the Run window. Type the command powercfg.cpl and press Enter. 2] Find the option “Choose what the power button does” on the list on the left-hand side and click on it. 4] Uncheck the option which says “Turn on fast startup” and then click on Save changes. Note: Please backup your data before making any changes in the Registry editor. 1] Press Win + R to open the Run window. Type the command regedit and press Enter to open the Registry Editor. 3] On the right-pane, right-click on WaitToKillServiceTimeout and open its properties. Change the value of the entry to 5000. 5] Again, change the value of WaitToKillServiceTimeout to 5000 for this key as well.